Being pregnant is undoubtedly one of the happiest occasions in a woman’s life. These unborn baby quotes and sayings and pregnancy quotes are seriously the sweetest. Just be warned: these quotes might illicit sobbing. And a lot of laughter too. I saved the funny pregnancy quotes for the end of this post, so that you can laugh the tears away. If you’re looking for pregnancy quotes because you love journaling, be sure to check out my Pregnancy Journal. It is an instant download that will help you quickly and easily document every symptom and emotion that you’re experiencing. I loved using it when I was pregnant and I look back at it when I’m feeling sad that it’s all over. I hope these unborn child quotes cause you to reflect on just how special and miraculous the carrying and birth of a child is. Because sometimes that can be overshadowed by things like morning sickness and aches and pains and general feeling like a whale. Embrace the beauty of pregnancy instead with these unborn baby quotes. And get ready for your baby’s big arrival with these baby birth quotes. 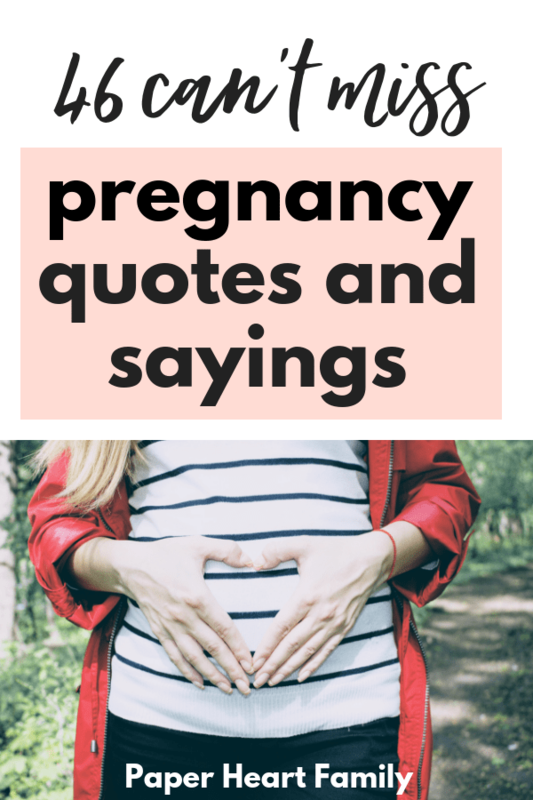 These expecting baby quotes talk about the precious moments of pregnancy, like baby kicks and heartbeats, and the bond that’s already forming between you and your baby. They are the perfect “waiting for baby to be born” quotes. Expecting a baby is just the beginning of expecting some of life’s most precious moments. My precious little baby, I have loved you from the start. You are my tiny miracle, laying closely to my heart. Each day I feel your presence, each day you quickly grow. Each day your heart beats softly, as only I can know. So I’ll keep this in a special place, and remember each year through, of this very special time of life, the months I carried you. The love and bond between a mother and her child begins the very moment she knows they are on their way to her. I loved you from the very start, you stole my breath, embraced my heart. Our life together has just begun, you’re part of me, my little one. Waiting for baby’s arrival quotes that will remind you that this is just the beginning, and that even though it seems impossible, the love that you’re feeling right now will grow even more once your baby is born. I’m in love with a child I haven’t met yet. You are an example of better things to come. Your heart beats because of our love, our love beats stronger because of you. 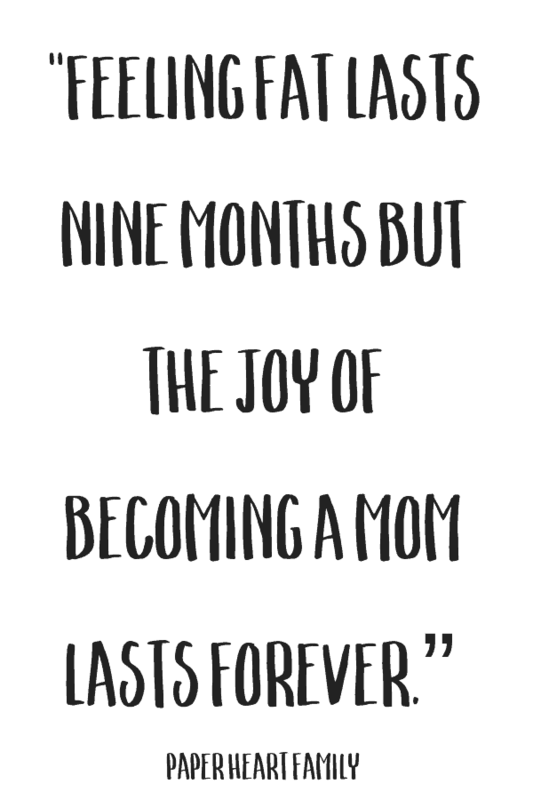 The perfect mother’s love for unborn child quotes that will help you to remember these special moments, even when they are distant memories. 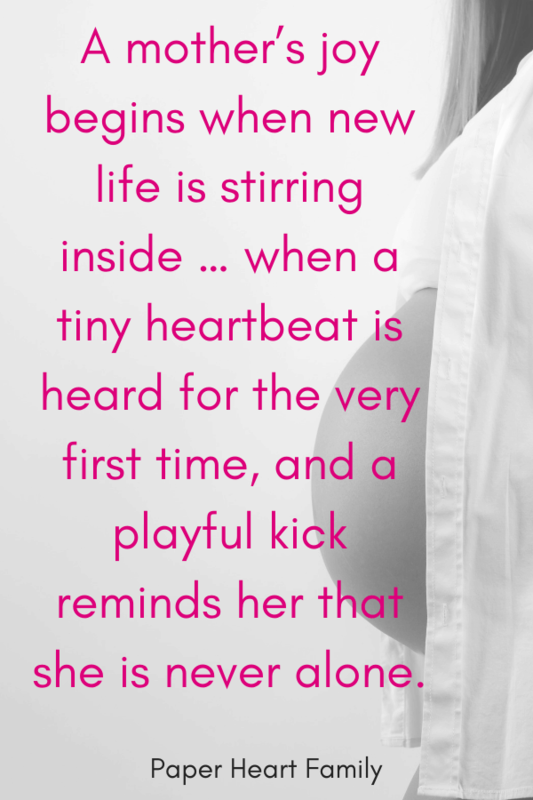 A mother’s joy begins when new life is stirring inside … when a tiny heartbeat is heard for the very first time, and a playful kick reminds her that she is never alone. Just when you think you know love, something little comes along to remind you just how big love is. These are the sweet pregnancy quotes, the funny ones are to follow. Are you crying, yet? Being pregnant means that every day is one day closer to meeting the love of my life. Instead of wishing away 9 months of pregnancy, I’d have cherished every moment and realized that the wonderment growing inside me was the only chance in life to assist God in a miracle. Pregnancy seems designed to prepare you for life as a mother. You start making sacrifices nine months before the child is born, so by the time they put in an appearance you are used to giving things up for them. Before I formed you in the womb, I knew you. Before you were born, I set you apart. Happiness is carrying a whole world inside you. A moment in my tummy, a lifetime in my heart. 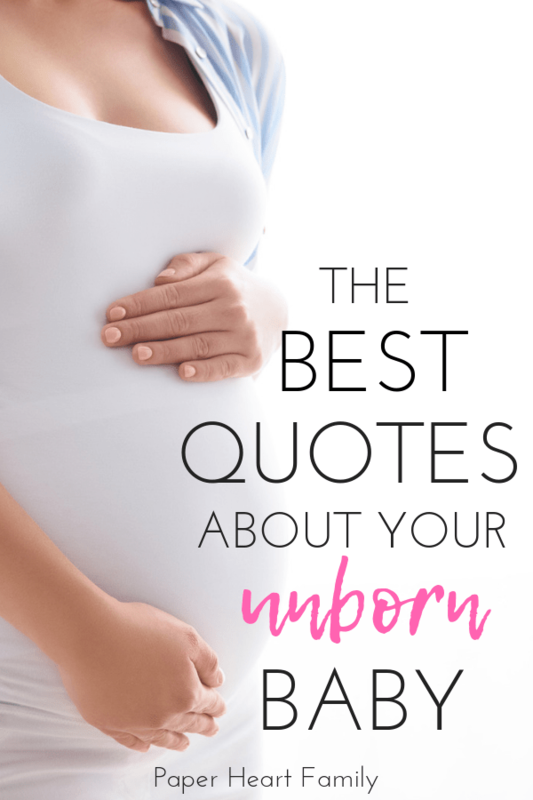 And finally, because after all those tear-jerking baby quotes, you might just need a little laughter from these funny pregnancy quotes. Pregnancy is the happiest reason ever for feeling like crap. Hello third trimester, goodbye feet. Every month has an average of 30 days except the last month of pregnancy which has about 1330 days. I was told…. There would be glowing. That moment when all of your friends are dieting and exercising and you’re just pregnant like, Baby wants a cupcake. When I found out I was pregnancy, I was overcome with pure happiness. No period for 9 months. That’s a reason to celebrate. I don’t waddle, it’s called pregnancy swag. Growing a baby makes me feel like a superhero. A really tired, weak superhero who wants to eat all the time and isn’t allowed to lift heavy objects. Did I miss any unborn baby quotes?